The $105 bln chipmaker’s prolific dealmaking has supercharged growth. But its size, and the torpedoing of its Qualcomm bid, left it bereft of natural targets. Expanding into software by buying CA brings new opportunities – and substantially increases the risks of pitfalls. Broadcom announced on July 11 that it has agreed to acquire business software provider CA for $18.9 billion in cash. The offer price of $44.50 a share represents a premium of 20 percent to CA’s latest closing price of $37.21, and 23 percent to the volume-weighted average price of the last 30 trading days. 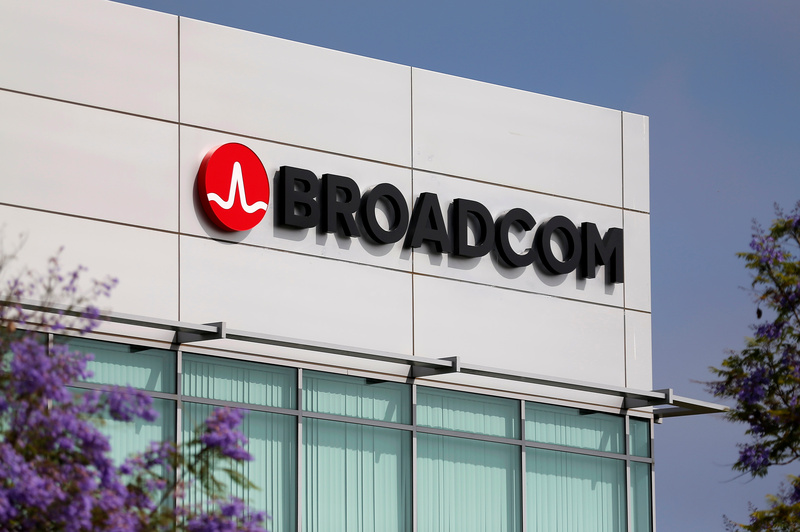 The deal is expected to be immediately accretive to Broadcom’s non-GAAP earnings per share and raise its long-term adjusted EBITDA margins above 55 percent. The deal comes just four months after the U.S. government blocked Broadcom’s $117 billion hostile bid for semiconductor rival Qualcomm on national security grounds.